IMPAK opens Florida location to meet demand from East Coast customers looking for more hours of technical packaging support and a smaller shipping radius. The new location will also handle manufacturing of heat sealing equipment. 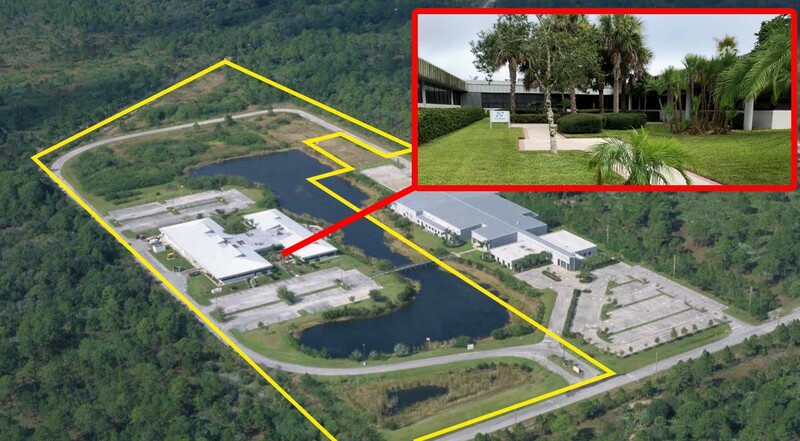 IMPAK Corporation, answering the growing demand for an East Coast location, today announced the opening of a Florida location at 10305 102nd Terrace, Sebastian, Florida 32958. This new facility will serve as both office and warehouse, as well as a manufacturing facility for the expanding line of heat sealing and vacuum packaging machinery. The first items to be produced will be the single station and multi station tube sealers, followed by medical grade vacuum sealers, especially the VakRapid™ Sealing System that was introduced with great success at the Medical Design & Manufacturing Show in Anaheim, California this February. Between California and Florida, IMPAK now has live technical support staff providing packaging solutions for 12 hours a day. The new facility is an almost 50,000 square foot building, positioned on 22.6 acres of Florida landscape. The site is already open, with East Coast phone lines now offering more hours of support. Between California and Florida, IMPAK now has live technical support staff providing packaging solutions for 12 hours a day. Aside from offering more hours of support, the location will also allow customers in the Eastern United States to have product that may be produced in California, maintained within a smaller shipping radius. At this time there is no plan to move production of IMPAK’s primary product line of flexible packaging to the East Coast, but only time will tell. For more information, including new opportunities for IMPAK made products, contact Ray Torres at 310-715-6600 or visit us online at www.impakcorporation.com. IMPAK Corporation is a leading provider and trusted technical resource for packaging solutions, with a decades long history of serving the biomedical/pharmaceutical, food, and technology industries with advanced barrier packaging, compatible sealing equipment and sorbent products to help preserve and protect contents. Our established reputation serving industries ranging from biomedical to microelectronics to food products has made us a prominent resource in both flexible packaging and highly customized heat sealing equipment. For more information, visit www.impakcorporation.com.